Inspired by his travels to Los Angeles from New York…. 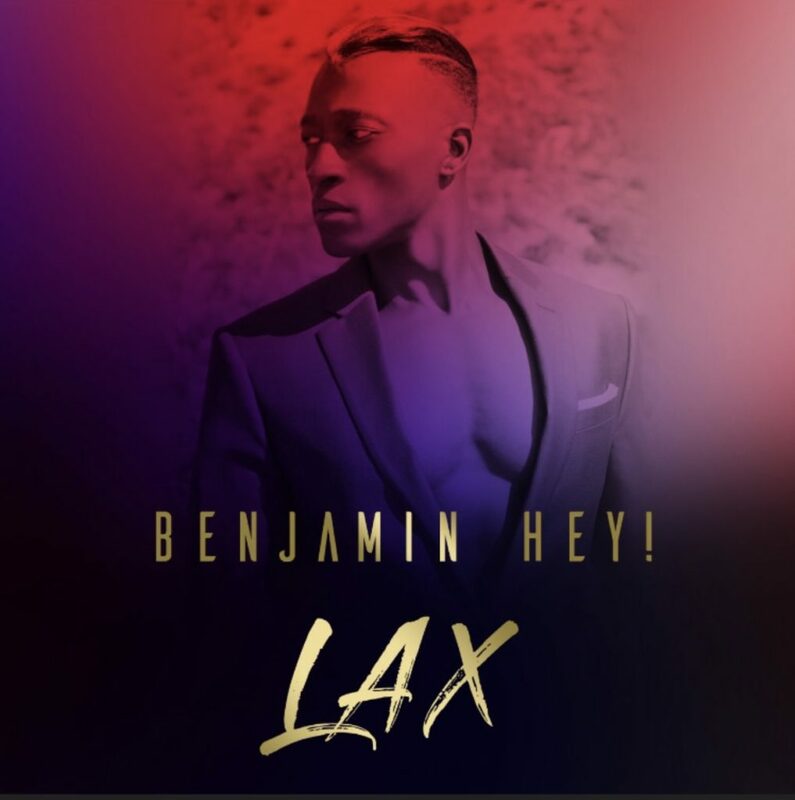 LAX is a 14 song playlist that Benjamin describes as 90’s influenced Urban Pop/Contemporary R&B. Benjamin Hey! is a versatile singer/songwriter & actor based in New York City. His passion for music took him to Los Angeles where he followed long time collaborator and well known LA based produce, Jonny On The Rocks (JOTR), who has worked with Prince and LL Cool J. He also collaborated with twin production duo…We Are The Stars to complete the album.